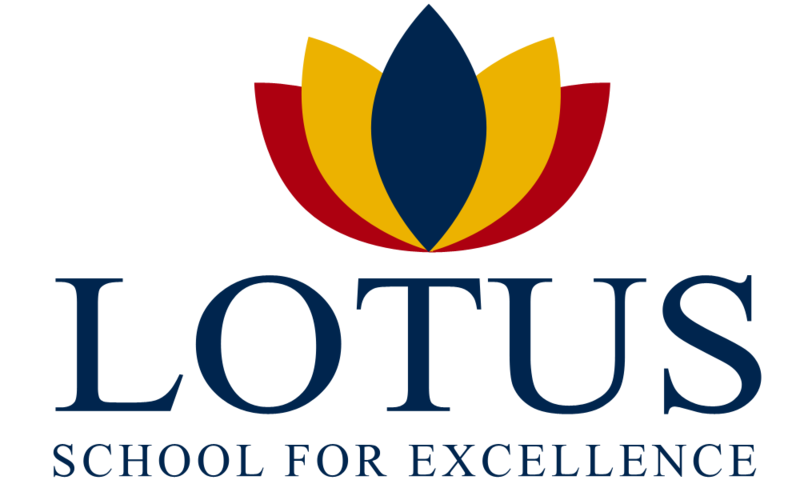 The Lotus flea market began on October 18. The earnings will be used for children suffering from severe health problems. Come visit the Lotus flea market every Thursday, after school in front of the Secondary student entrance!